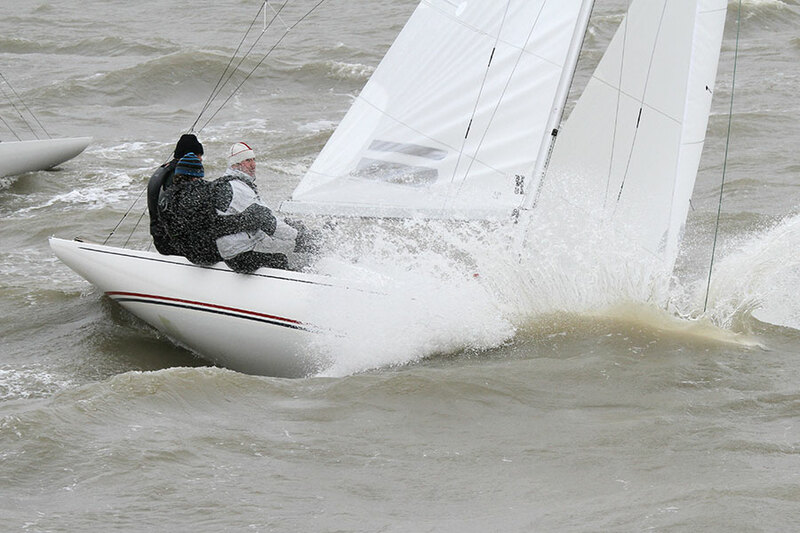 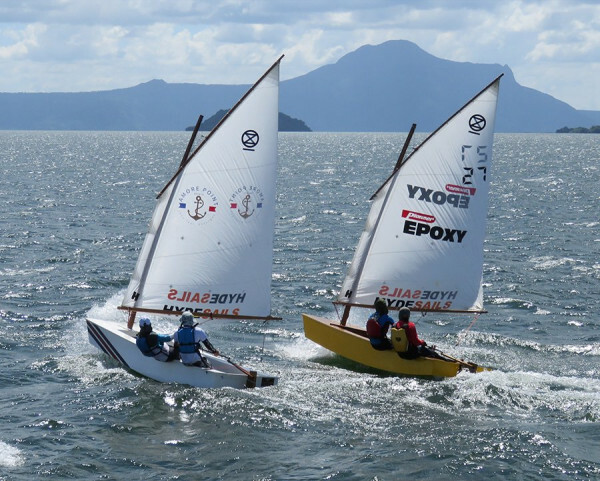 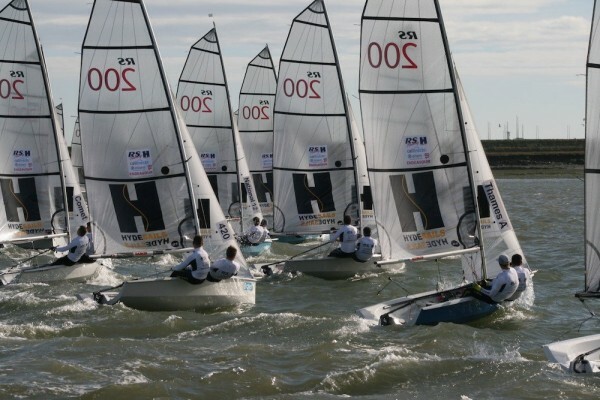 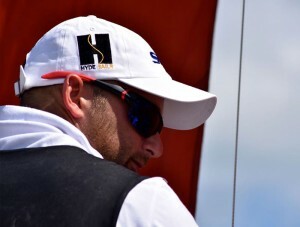 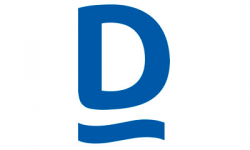 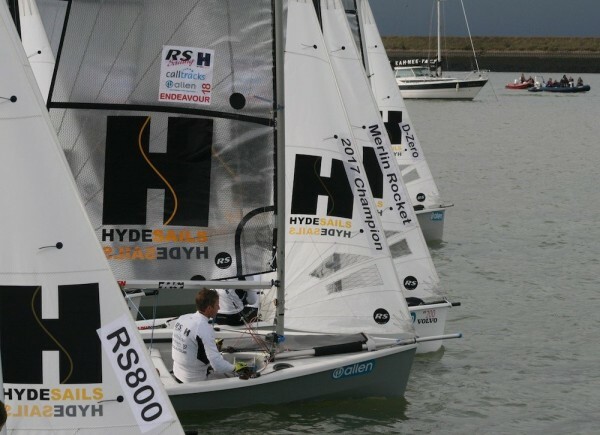 Hyde Sails have a long history and association with the Dragon Class, the involvement goes back to working with top sailors and manufacturers in the class such as Paul Hoj Jensen. 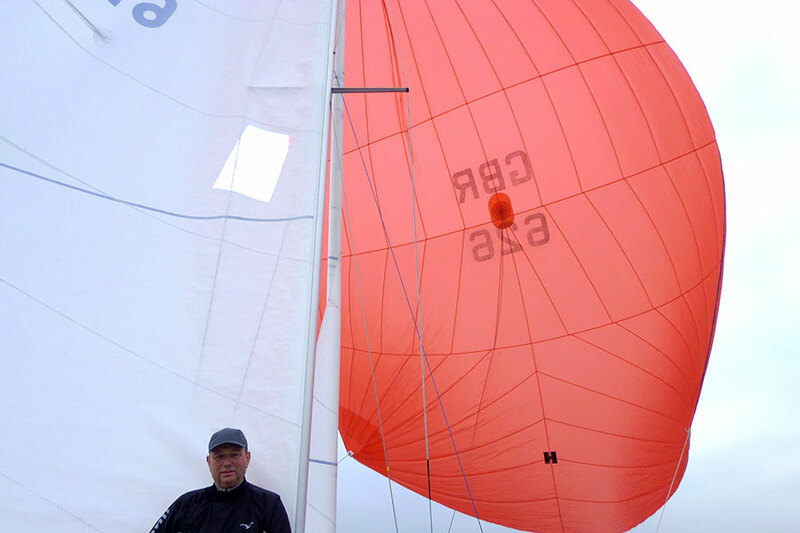 We are currently working with a number of British and European sailors both on the UK and the European circuit to produce top class sails. 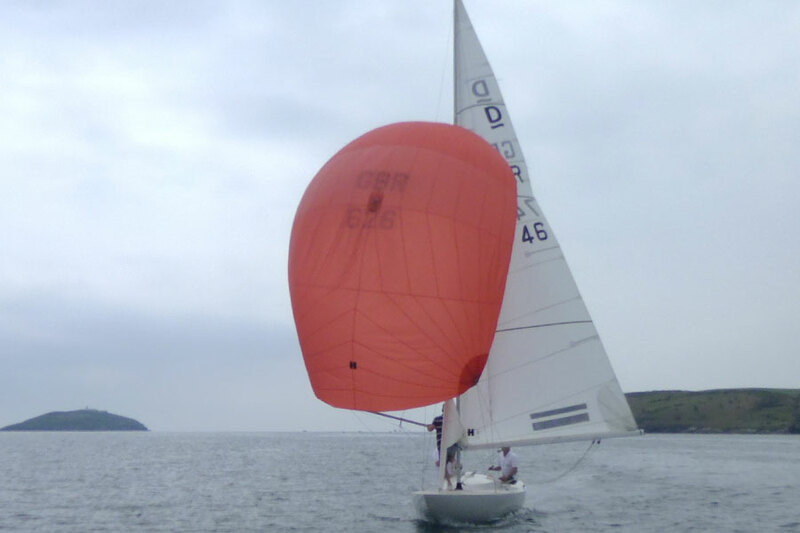 In 2016 we had some success at both club and UK level with wins in Burnham and Abersoch. 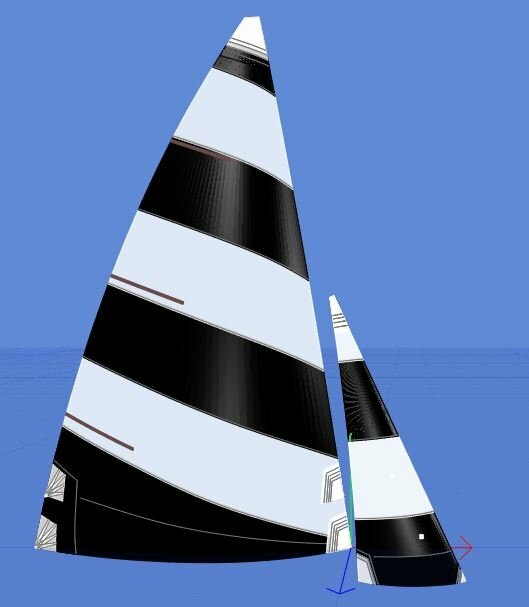 2017 will see a continuation of our involvement with both participation and support. 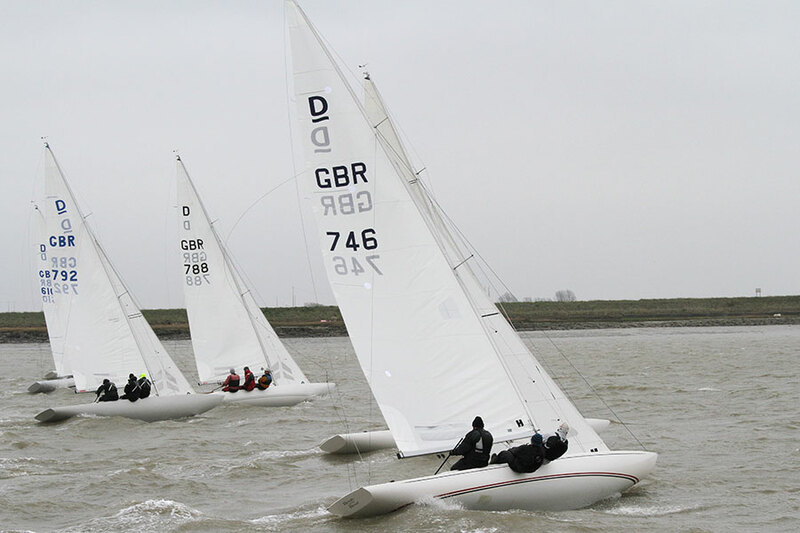 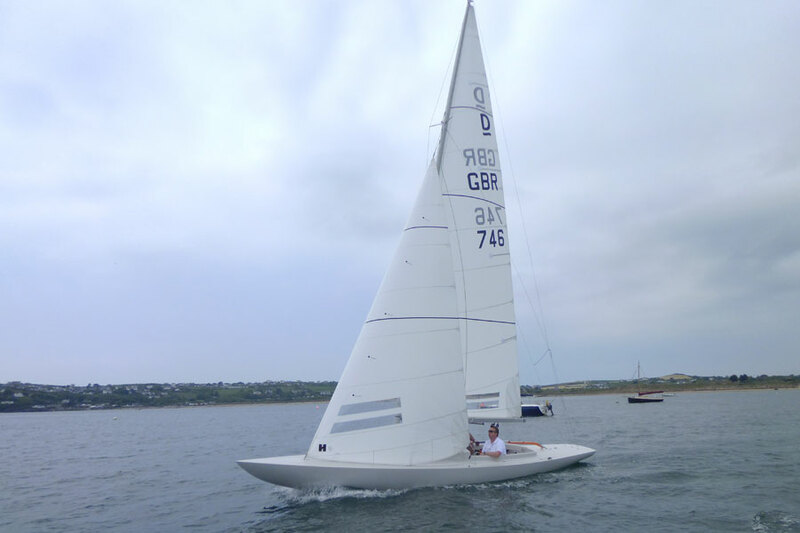 The sails for this century are as fast and competitive as ever using the most up to date materials to suit the two current popular mast sections.